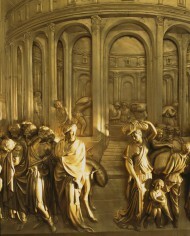 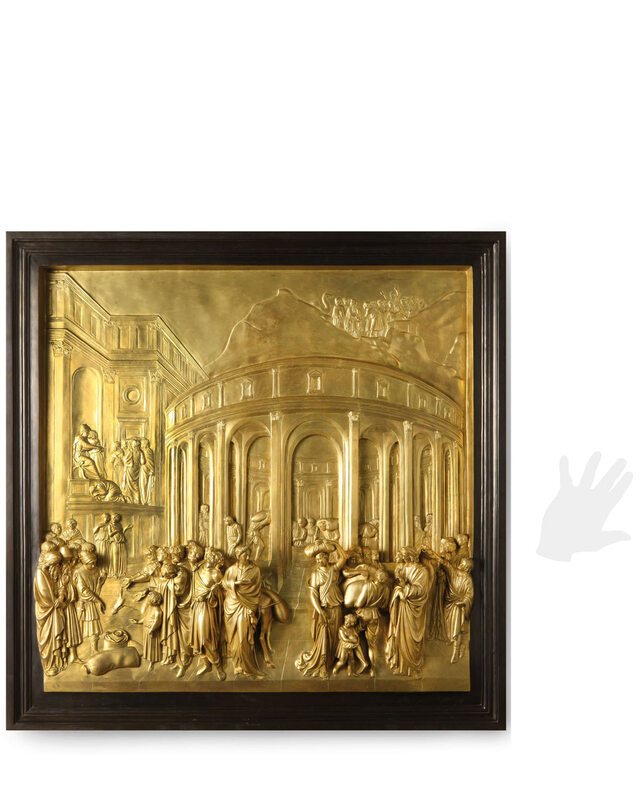 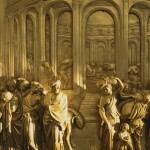 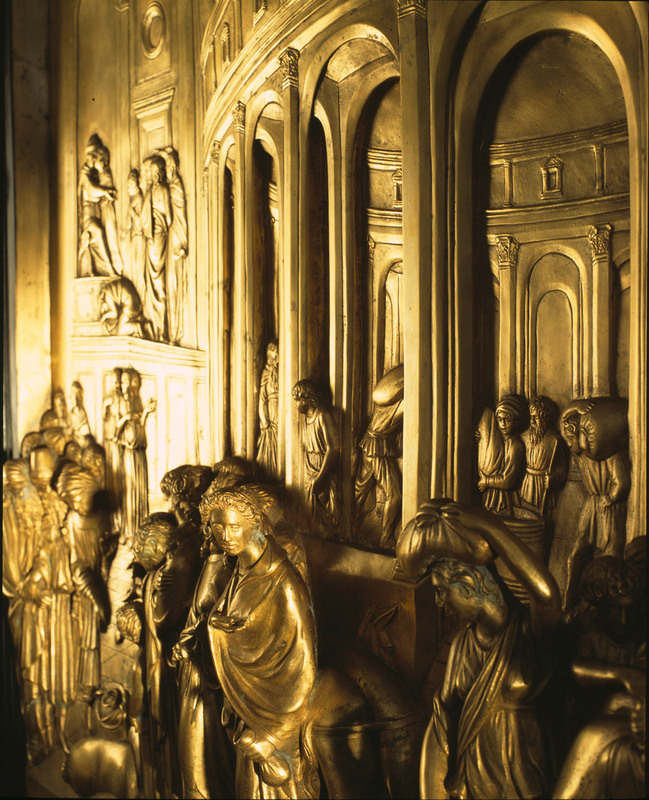 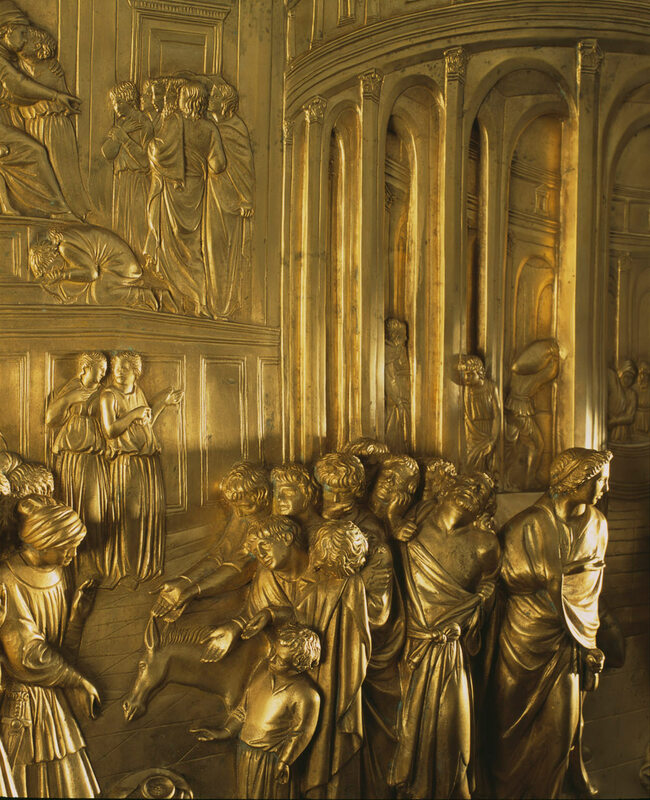 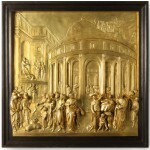 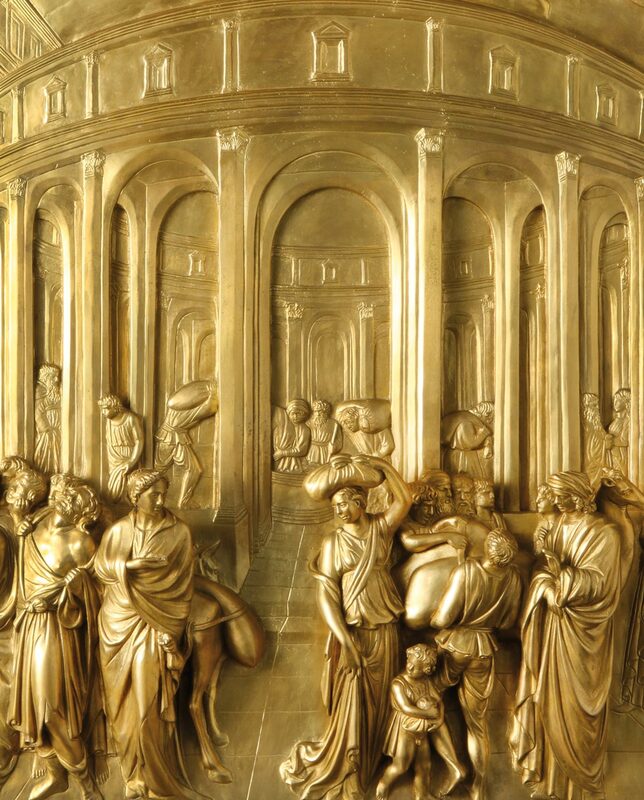 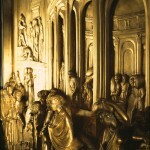 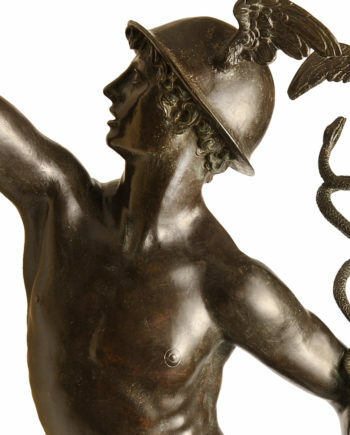 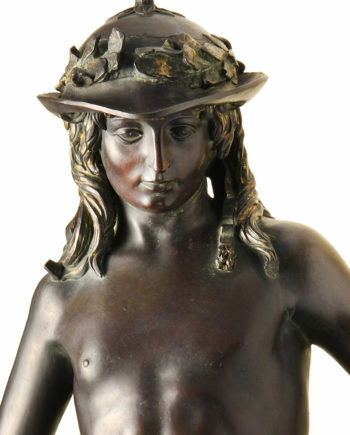 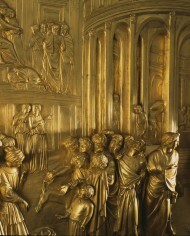 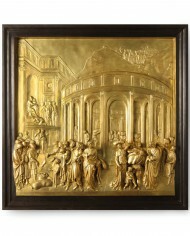 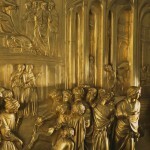 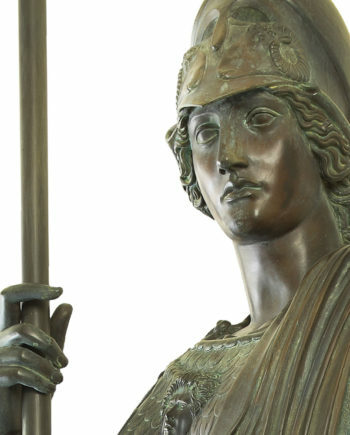 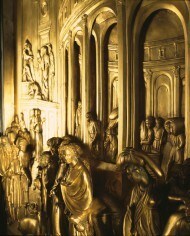 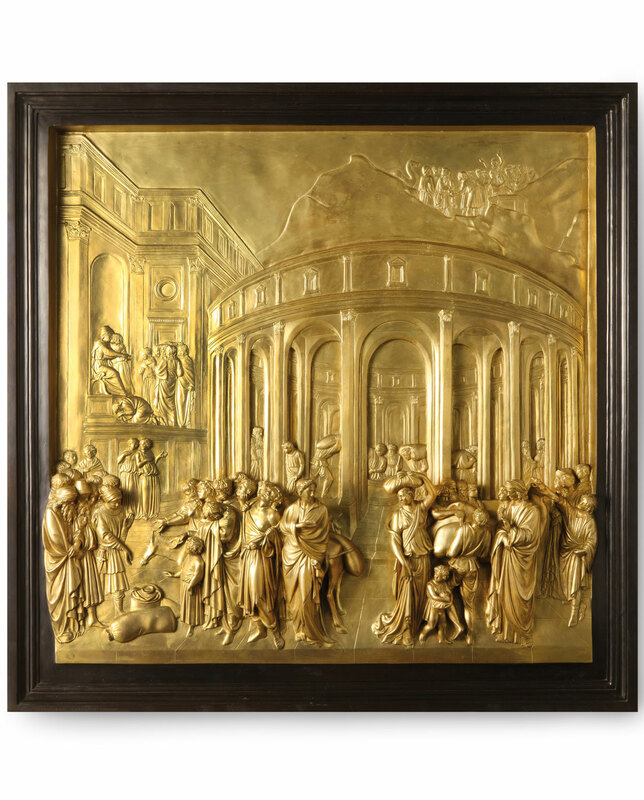 The panel in gilded bronze, with the story of Joseph Jew, is one of the ten panels that form the Paradise Gate, the door of the Florence Baptistery. 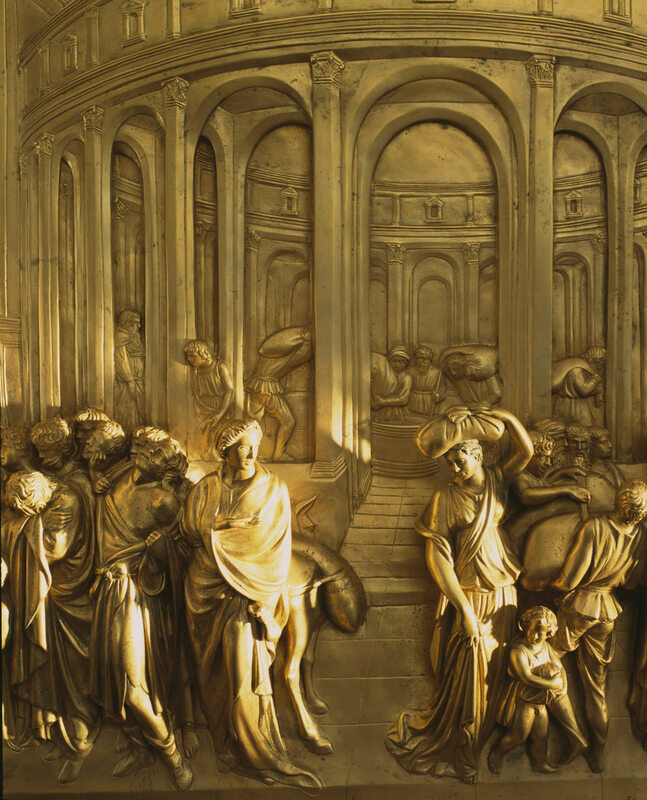 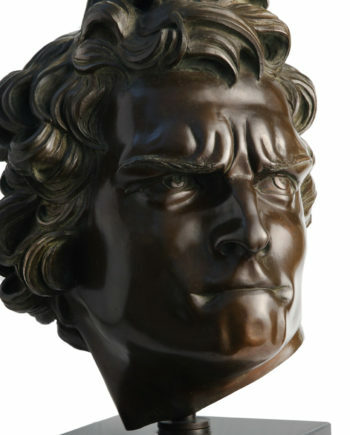 The Door is the most famous and important Ghiberti’s work, that needed 27 years to create and cast it. 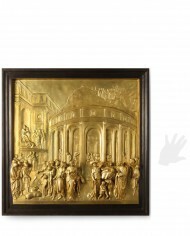 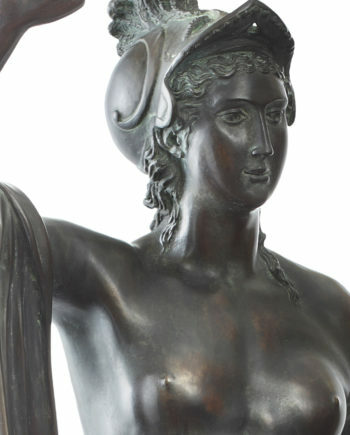 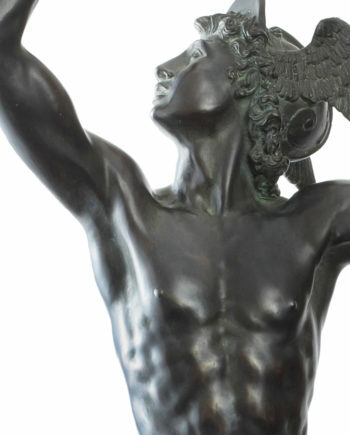 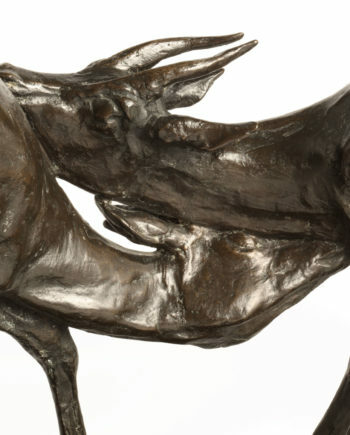 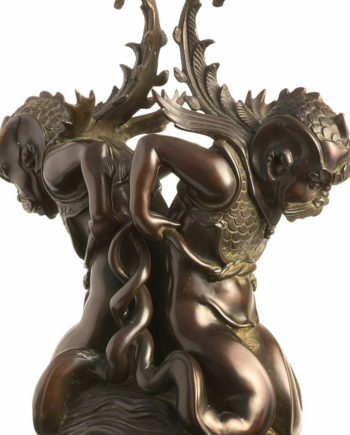 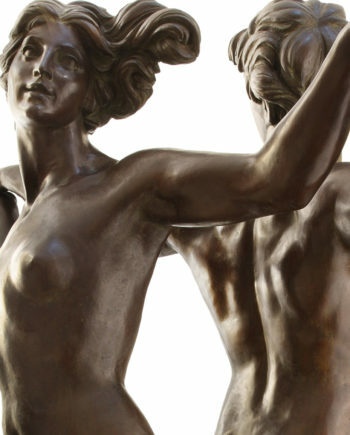 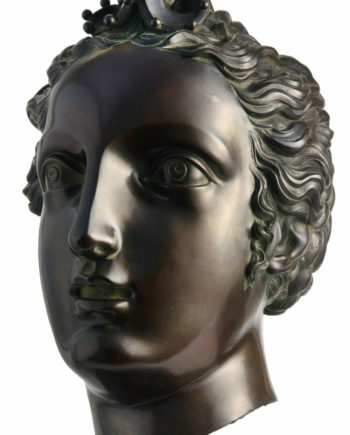 Michelangelo has been the one that indicated it as the “Holy Door” for it’s beauty.